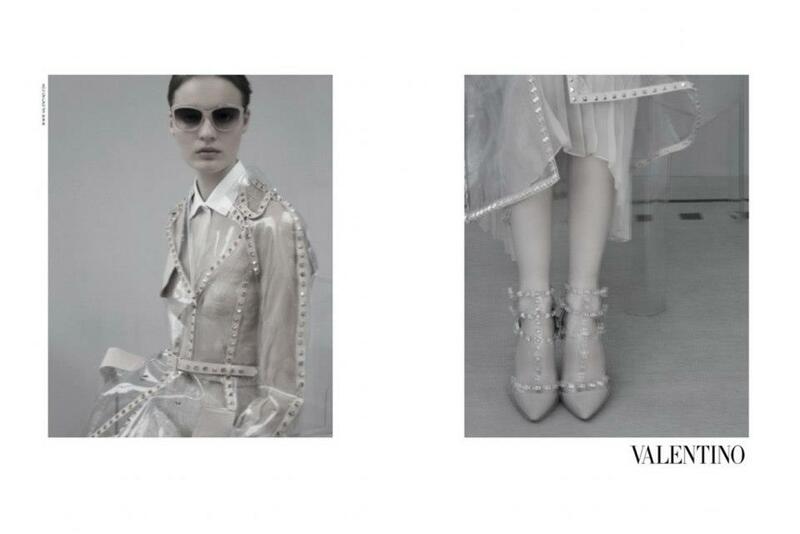 It seems as though the frost hasn’t quite thawed for Valentino’s spring/summer 2013 campaign but nevertheless, I’m a big fan of this pretty, delicate campaign. 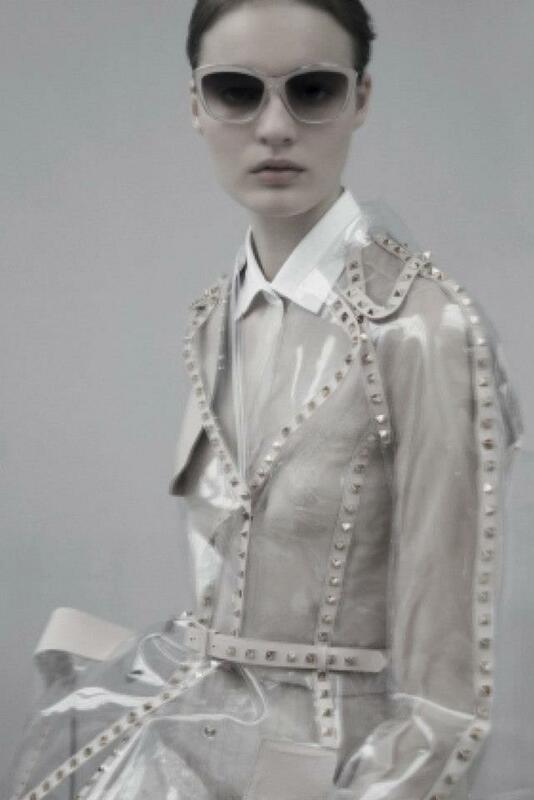 Shot by Sarah Moon, the campaign has a little hint of Tim Walker’s magic and features models Codie Young, Magdalena Jasek, Mackenzie Drazen, Tilda Lindstam, Maud Welzen and Esther Heesch as beautiful, young ice princesses in a dream-like setting. Nice collection of summer 2013…liked the sunglasses they worn.